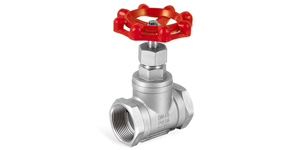 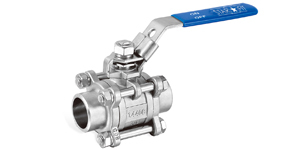 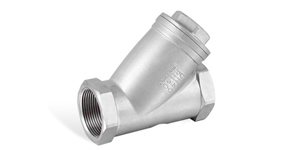 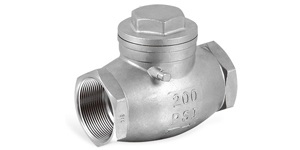 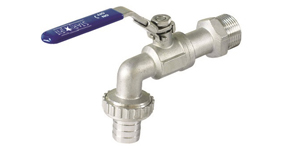 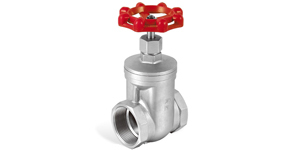 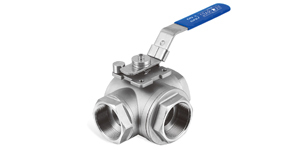 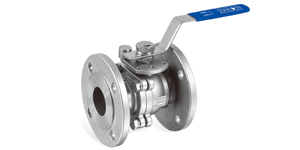 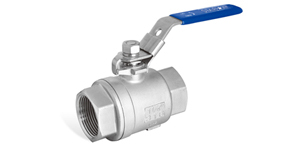 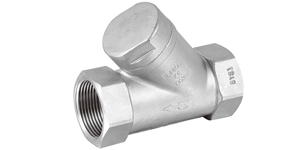 Valves | Starfit China Ltd.
Our valves out of stainless steel are produced through casting. 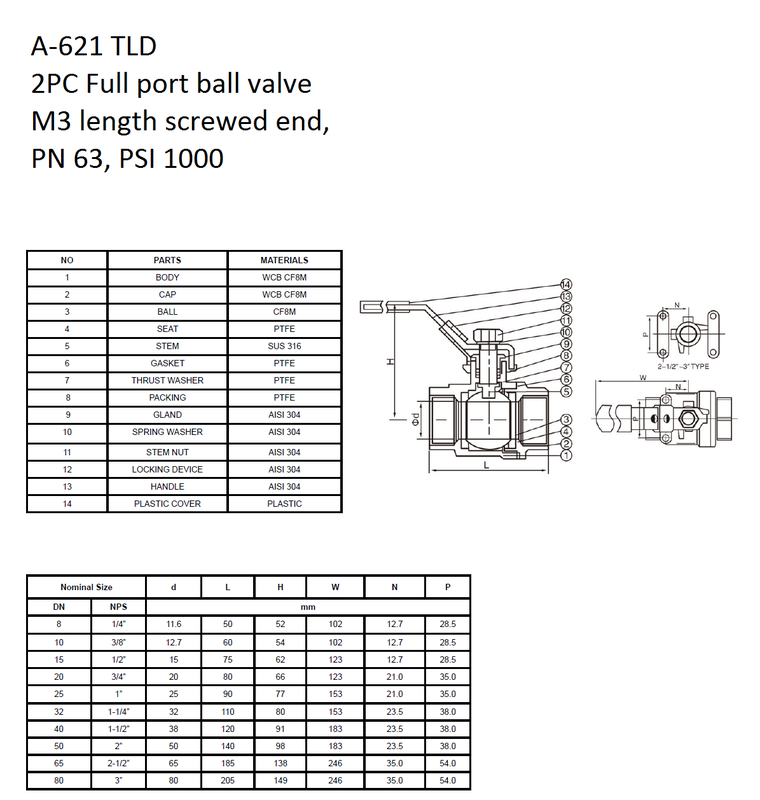 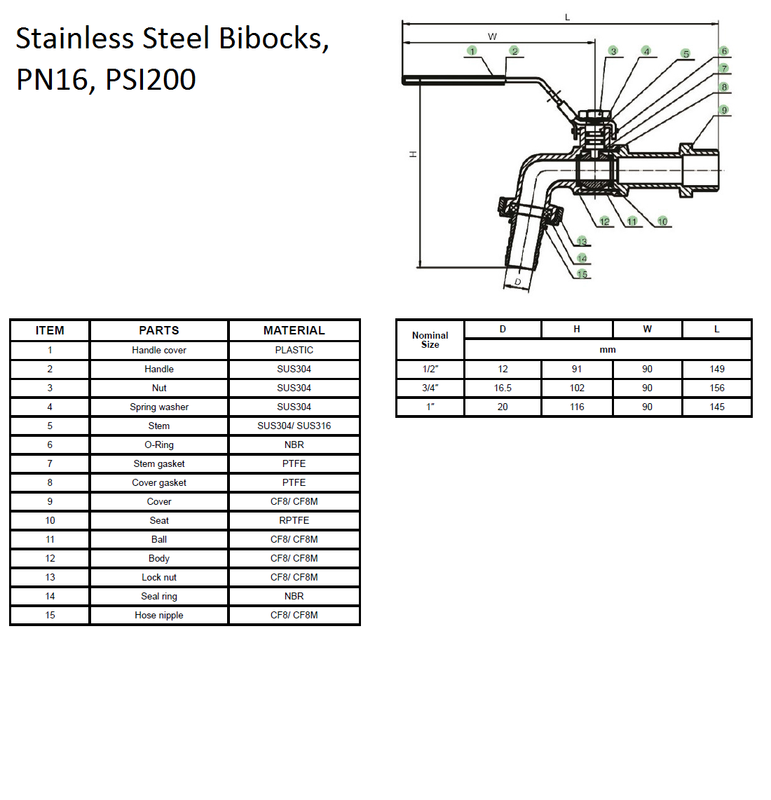 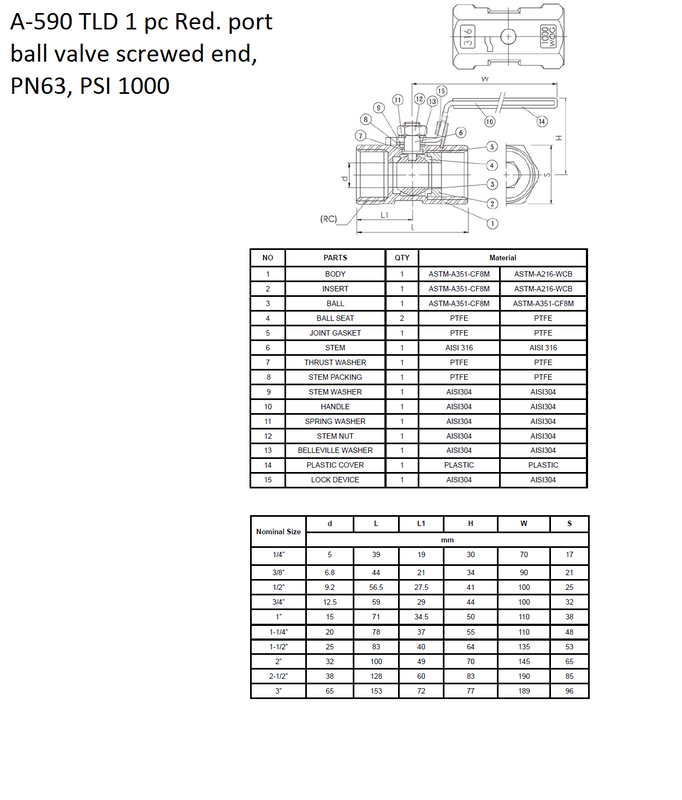 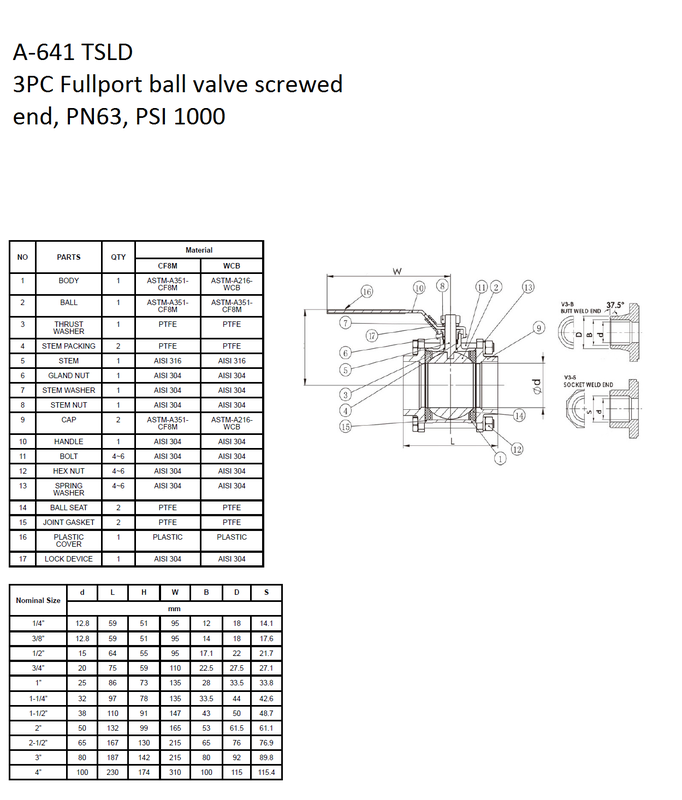 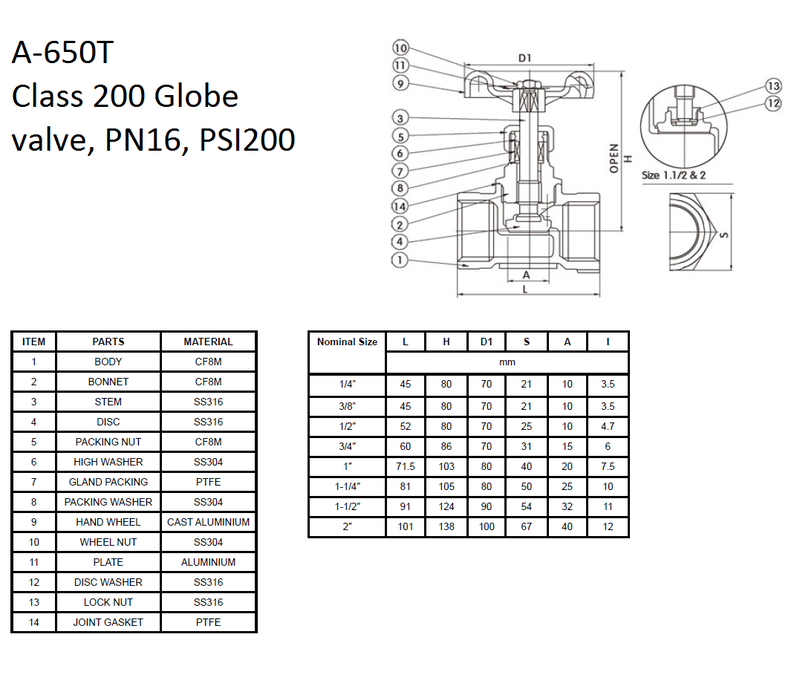 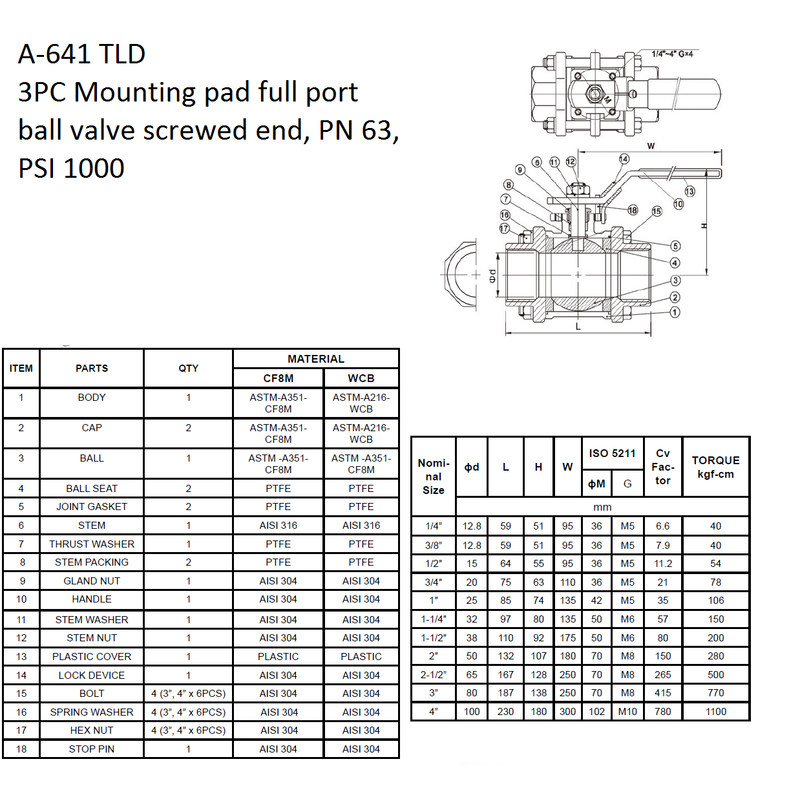 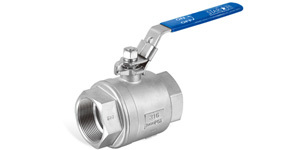 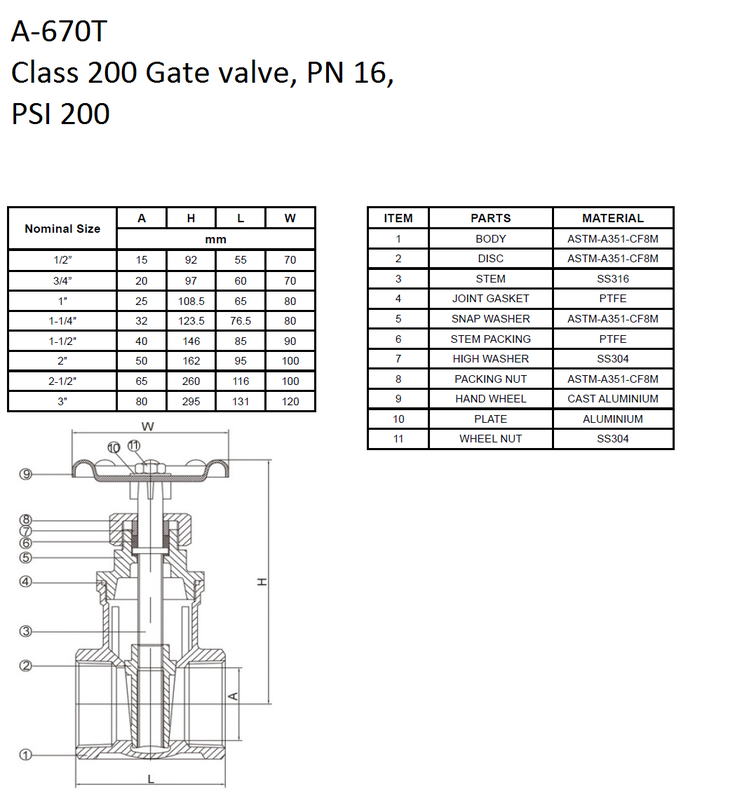 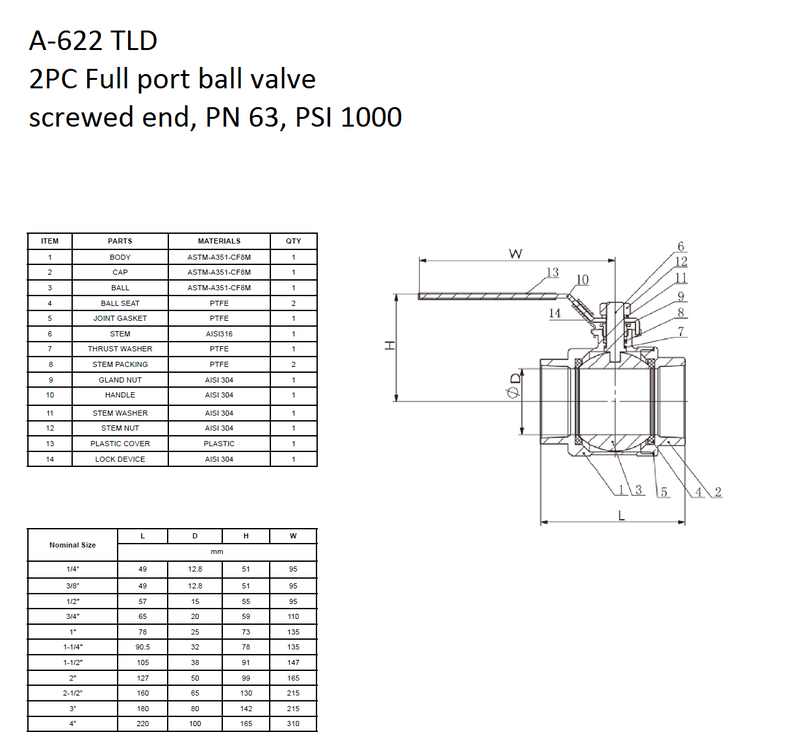 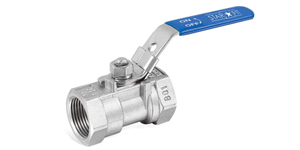 The standard material is CF8M (316), however we can also supply valves out of brass and iron. 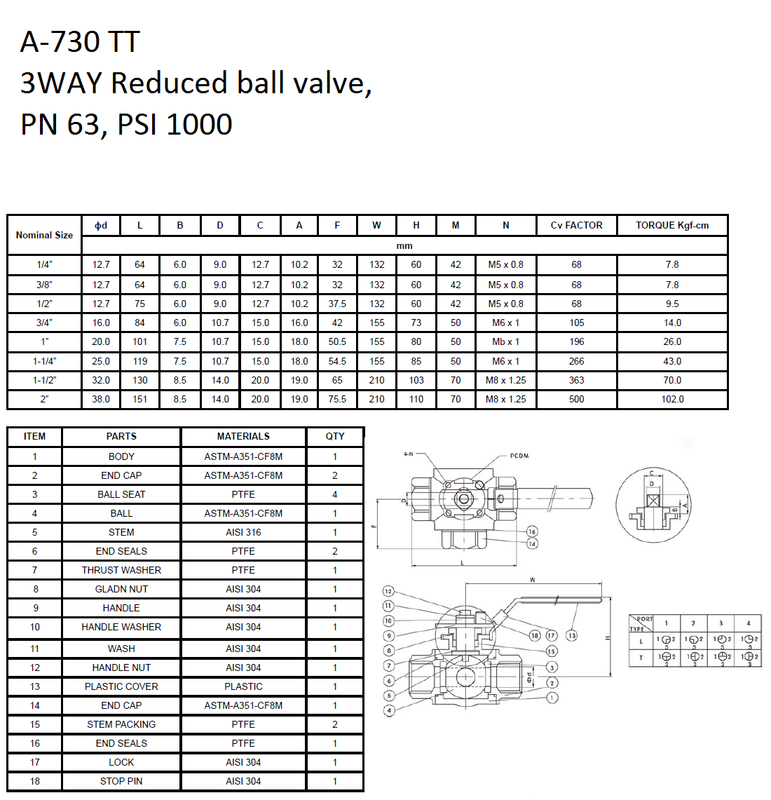 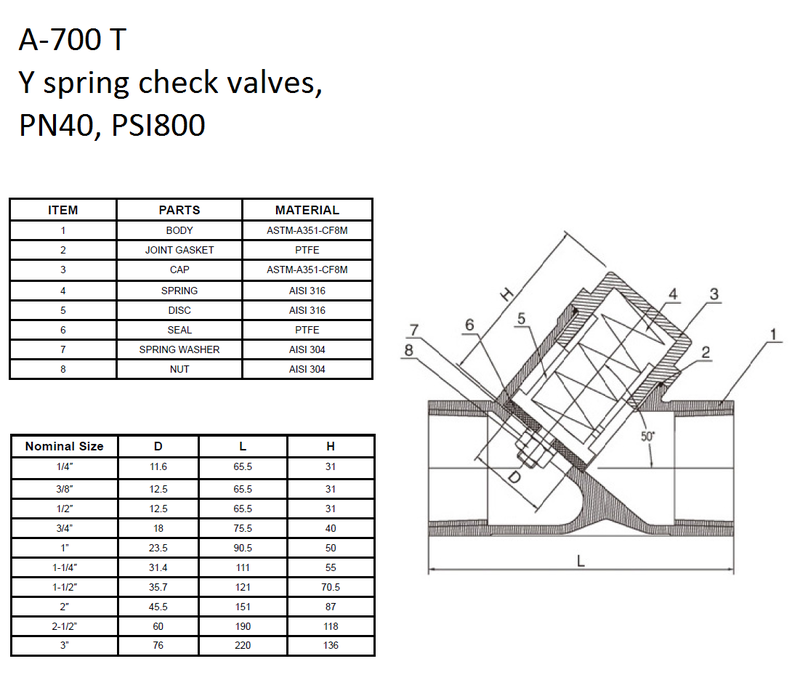 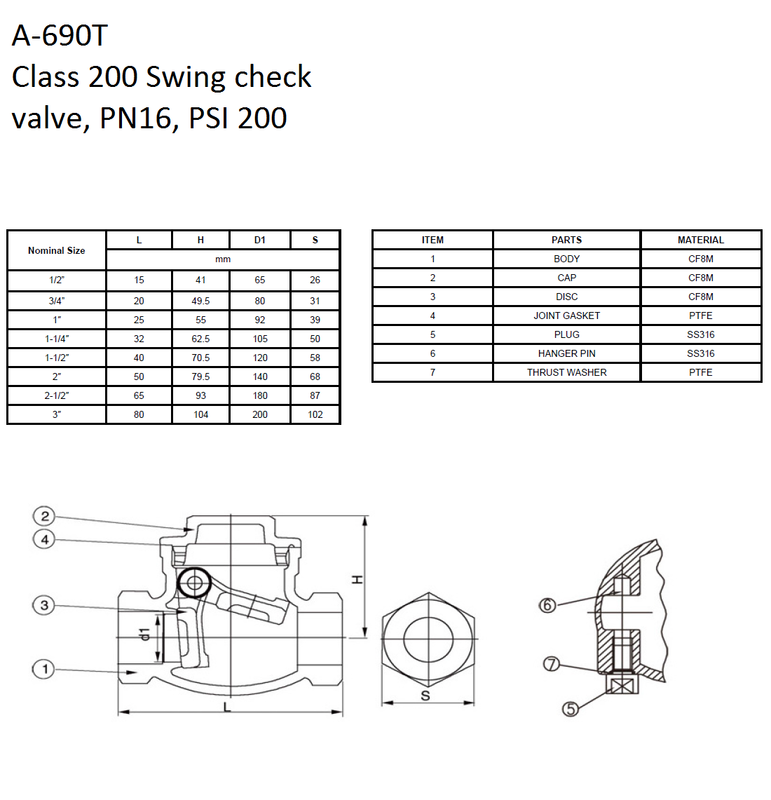 Valves can be produced with EN, ISO, NPT or BSP threads and can further be delivered with the test certificate EN 1024 3.1. 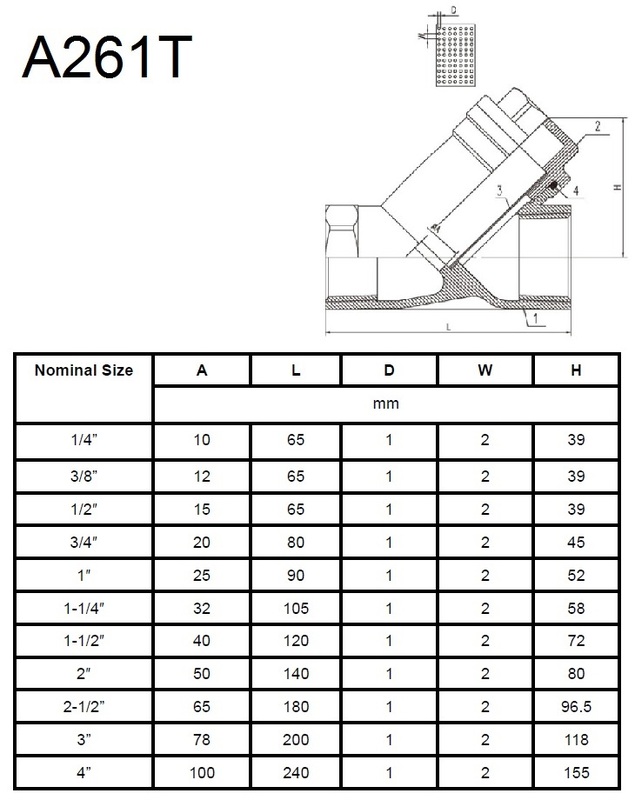 More products are available than here shown. 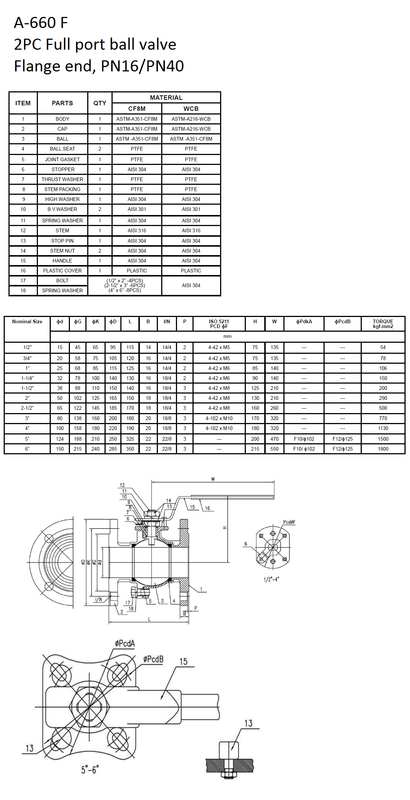 Please do not hesitate to contact us.